Established in 1981, Environmental Testing Laboratories (ETL) has been providing customers with high quality data for over 30 years. 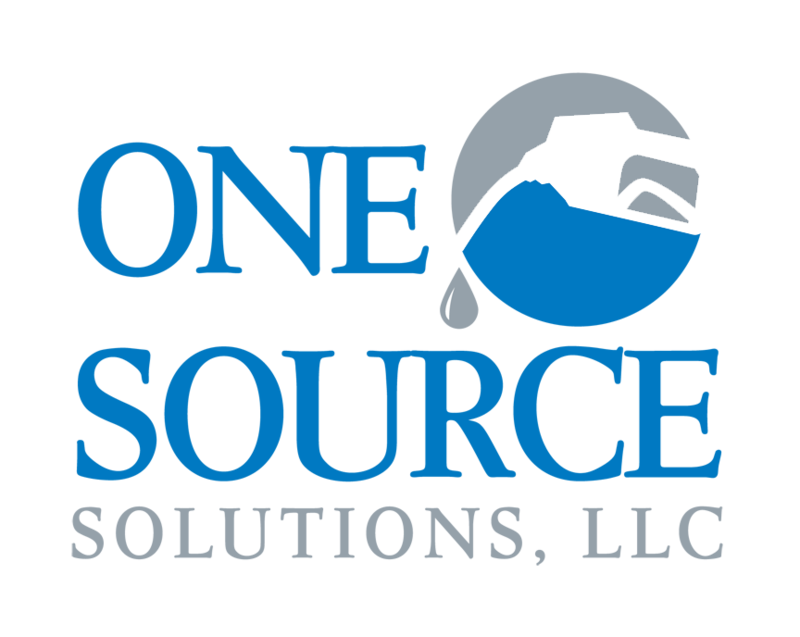 ETL currently services a wide variety of clients including military bases, manufacturing facilities, environmental firms, petroleum contractors, and waste disposal companies. 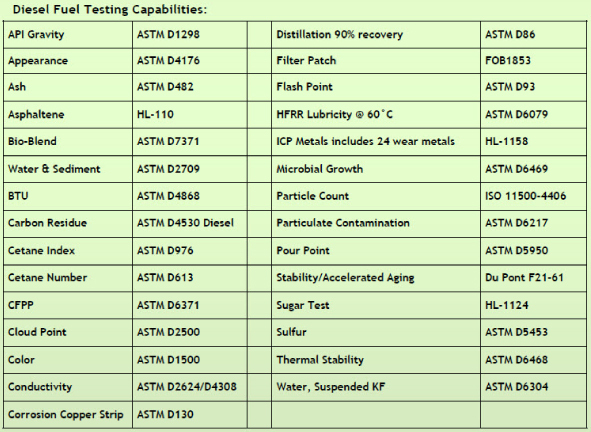 ETL offers new and used oil analysis for every type of system. Oil may be tested for the following reasons. Testing packages for diesel . Check out our list of capabilites. We can customize a test based on your need.